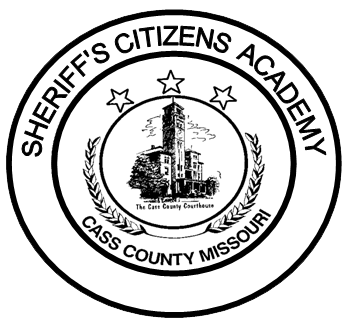 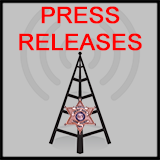 The Sheriff's Citizens Academy will begin on February 27th and is limited to 20 persons. 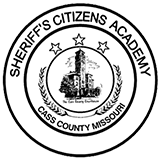 Individuals interested in attending the Sheriff's Citizens Academy should contact Cpl. 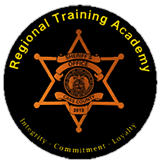 Kevin Tieman at 816-380-8615 or SEND AN EMAIL.